Have you seen our student films? One of our students in the previous semester’s Adventure Filmmaking Field Seminar completed the film, “Get Out”, in just 10 days of filming, adventures, and editing. Fantastic work, Adam! 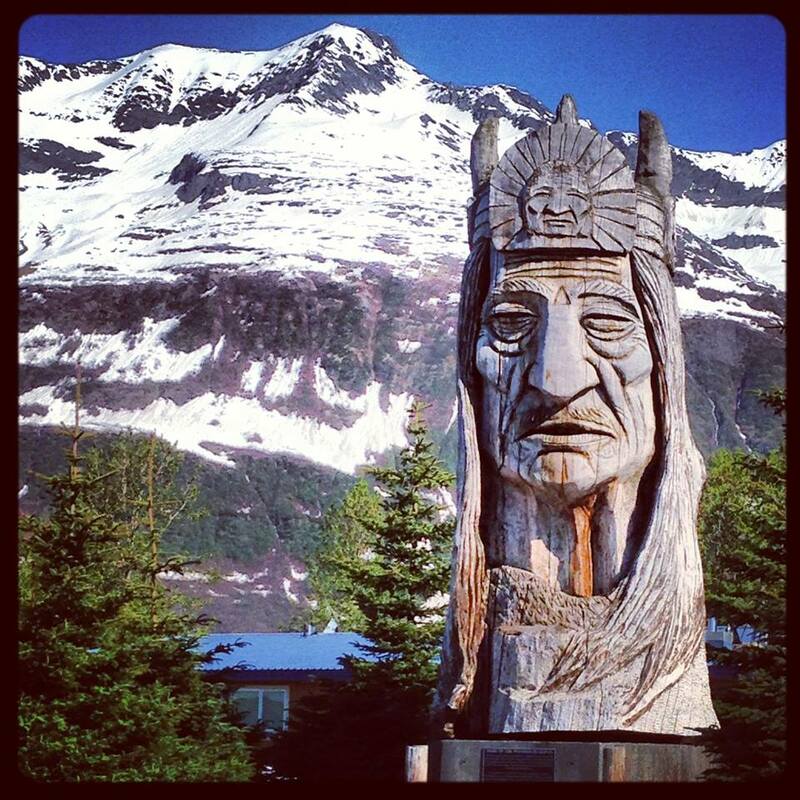 Our next field-based course is ODS 293, Adventure Filmmaking Field Seminar, taking place in CORDOVA ALASKA over six (6) days, including the Alaska State Ferry, backpacking, camping, and access to the University of Alaska / Prince William Sound College Digital Video Editing Studio in Valdez, Alaska. The course features Michael Brown and DB Palmer as co-leaders and faculty. Our last trek was full, and we expect this trek to fill very quickly. Keep watching the website for more info or email sfoster@pwscc.edu to get on the list! 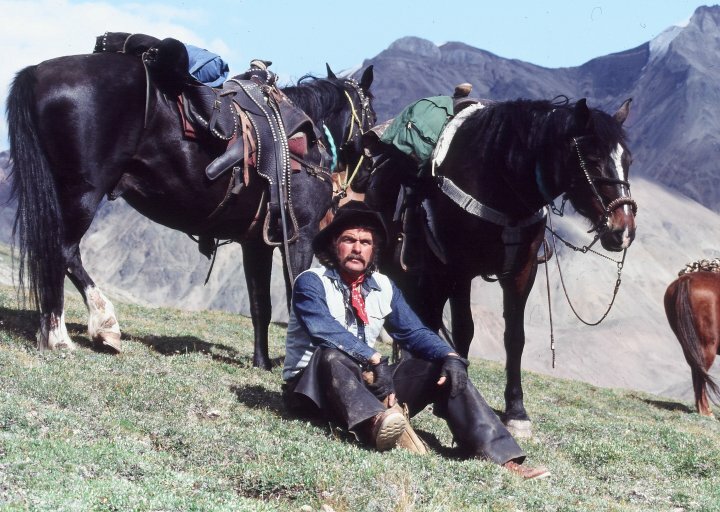 ODS 293 ST: Adventure Filmmaking Field Seminar- Alaskan Backcountry Horse-Packing (3)- Bb/Web with field dates (6/16-26), and class dates at the end (6/27-30)- course fee $1255. This is an EPIC TREK-BASED course! ODS 298 Film Research (3) June 7-14, 8am-8pm, course fee $75- Instructor permission or prereq.- Local Course! ODS 167 Intro to the Study of Adventure Film (3)- Totally Online.